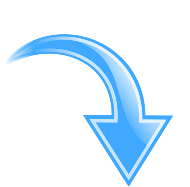 OK so... the Twelfth thing you need to complete your pond or water garden cleaning is Aquascape's Pond Starter Bacteria. It is formulated specially for ponds that have just been drained and cleaned. 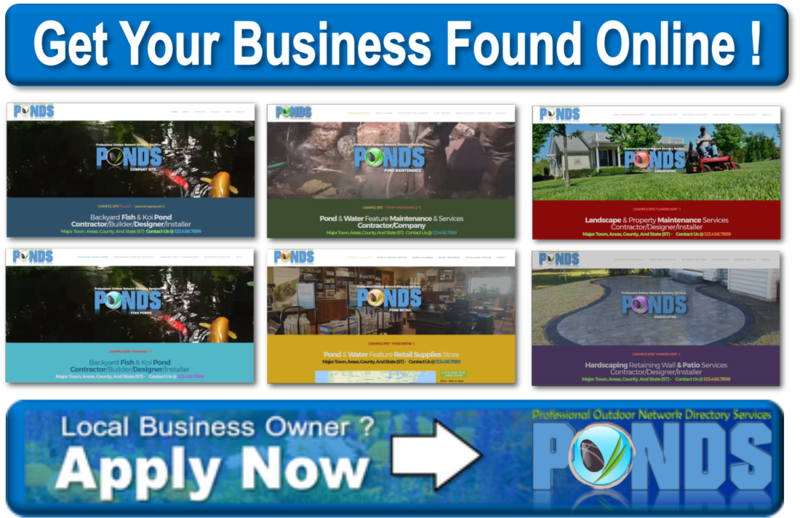 It is supercharged to help re-establish the bio-levels to keep your pond healthy and crystal clear. 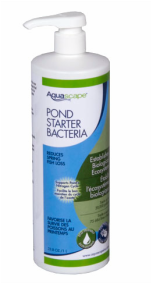 Aquascape's Pond Starter Bacteria can be purchased at most local pond stores and some garden centers that sell pond products. We always encourage people to "Shop Small", and support your local businesses !